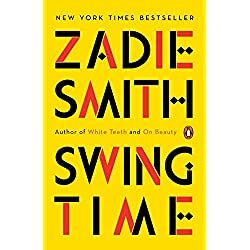 Romance, Mystery, Nonfiction, Fantasy, Historical Fiction, Horror… today’s featured books have a little something for everyone! 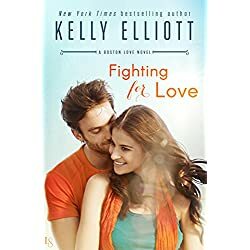 A larger-than-life firefighter inspires a career-driven woman to live in the moment—and trust in the power of love—in this flirty, emotional novel from New York Times bestselling author Kelly Elliott. Daisy, a widowed mom of two teenagers, is used to feeling protective–so when Iris started dating the wealthy and not-quite-divorced Harvey Fitz, she worried… especially after his bitter ex stormed in and caused a scene at the party Daisy’s Tea Garden was catering. Then there was the gossip she overheard about Harvey’s grown children being cut out of his will. 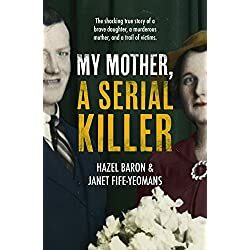 Daisy didn’t want her aunt to wind up with a broken heart–but she never expected Iris to wind up a suspect in Harvey’s murder. Four travelers meet in Bolivia and set off into the heart of the Amazon rainforest, but what begins as a dream adventure quickly deteriorates into a dangerous nightmare, and after weeks of wandering in the dense undergrowth, the four backpackers split up into two groups. 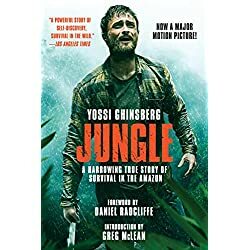 But when a terrible rafting accident separates him from his partner, Yossi is forced to survive for weeks alone against one of the wildest backdrops on the planet. Stranded without a knife, map, or survival training, he must improvise shelter and forage for wild fruit to survive. As his feet begin to rot during raging storms, as he loses all sense of direction, and as he begins to lose all hope, he wonders whether he will make it out of the jungle alive. 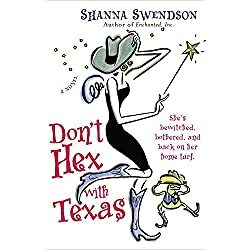 Everything’s bigger in Texas—including romance, magic, and danger! Dulcie Bodsworth was the unlikeliest serial killer. She was loved everywhere she went, and the townsfolk of Wilcannia, which she called home in the late 1950s, thought of her as kind and caring. 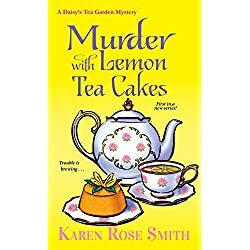 The officers at the local police station found Dulcie witty and charming, and looked forward to the scones and cakes she generously baked and delivered for their morning tea. The riveting first-person narrative of a young man who grows to be the most notorious magician his world has ever seen. 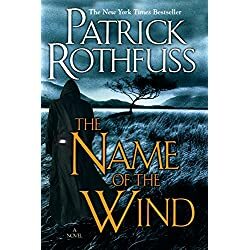 From his childhood in a troupe of traveling players, to years spent as a near-feral orphan in a crime-ridden city, to his daringly brazen yet successful bid to enter a legendary school of magic, The Name of the Wind is a masterpiece that transports readers into the body and mind of a wizard. It is a high-action novel written with a poet’s hand, a powerful coming-of-age story of a magically gifted young man, told through his eyes: to read this book is to be the hero. 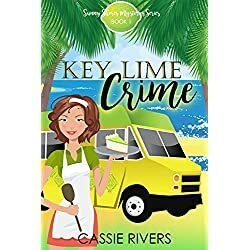 Kara Summers returned to her hometown of Sunny Shores, Florida to start her own food truck business. Little did she know, her summer would start off with a bang…literally. 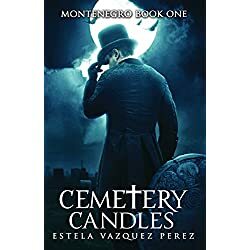 Victor Montenegro is a respected diplomat, a revered illusionist, and a treasure hunter who is applauded and envied for his uncanny ability to find historical treasures. In the town of Montenegro, California, Victor hires Valentina Santa Cruz, an aspiring anthropologist, to educate his nephew Teo. Victor and Valentina’s mutual love of the dead opens up an intimate ethereal realm. 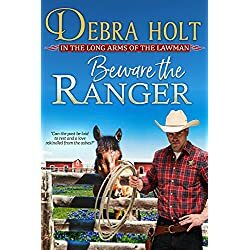 They share many passions: sunken treasures, cemeteries, and ancient burials, but can Valentina’s passion for Victor wake a heart that has been dormant for decades? In 1727, Suzette Savarit, praying to escape the memory of her parents’ brutal murder, agrees to flee to the New World as a “casket girl” under the guidance of the Ursuline nuns. In the New World the spirit of death torments Suzette as she becomes a prominent citizen of New Orleans. Will her illicit romance with a plague survivor open the door to immortality?